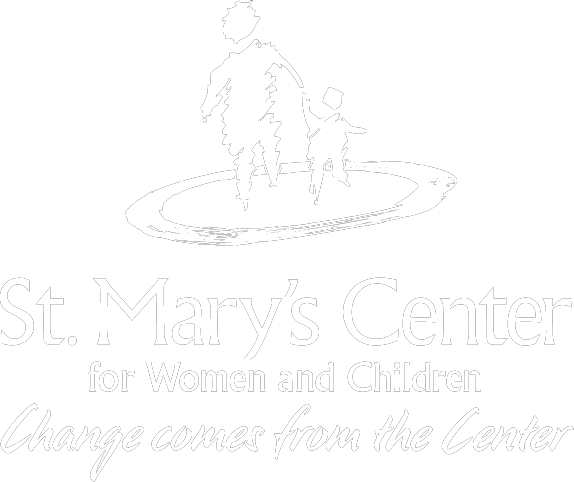 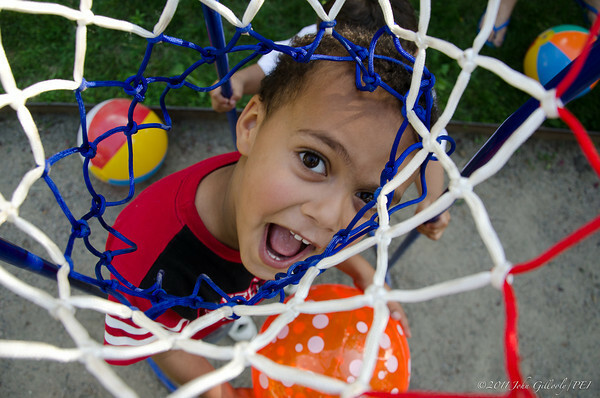 St. Mary’s Center for Women and Children offers innovative and family-centered programs for women and children who have experienced trauma and are living in poverty. 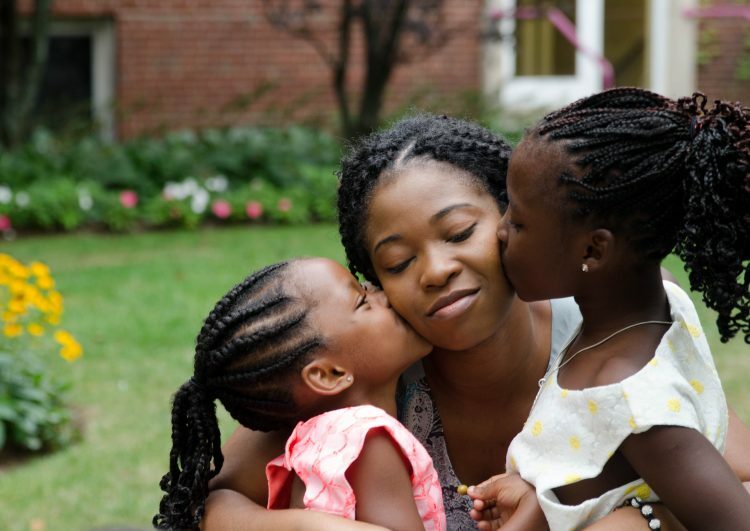 Placing families at the center of our efforts, St. Mary’s Center works in partnership with young women, many of them mothers, to break the intergenerational cycle of poverty and achieve lasting, powerful change by building their emotional well-being, educational achievements and economic independence. 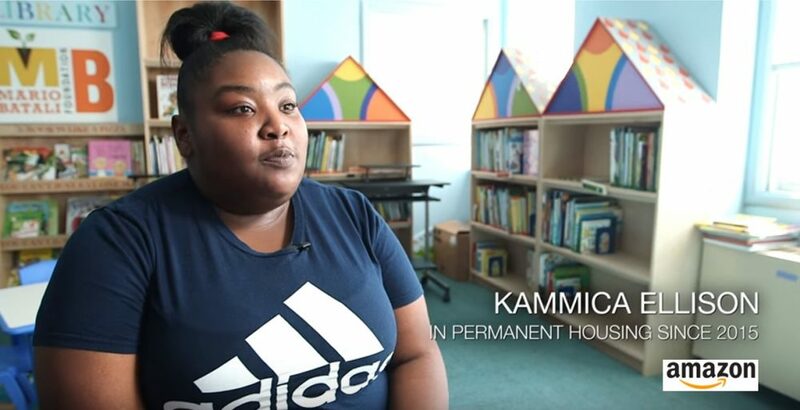 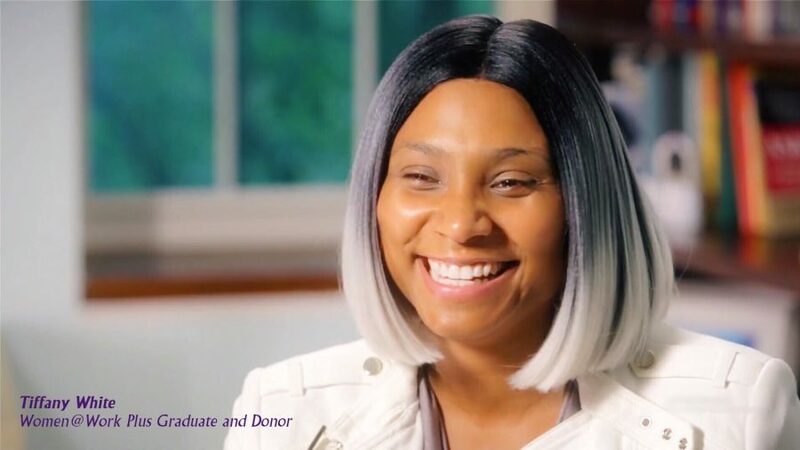 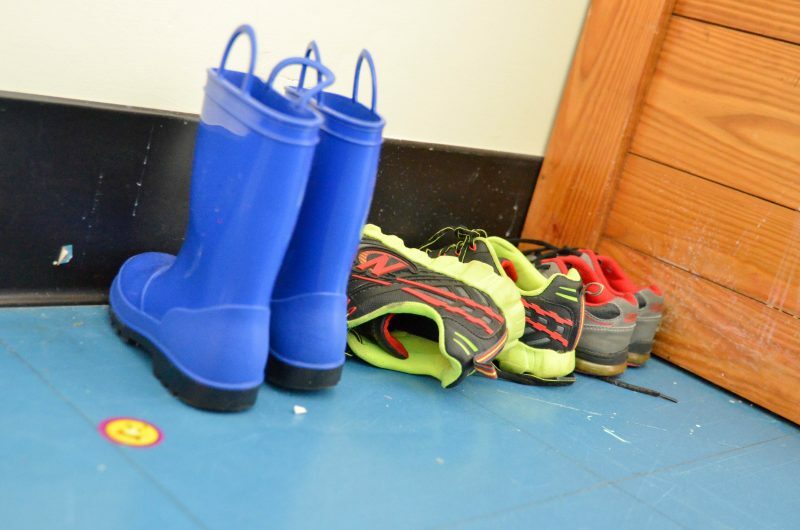 Located in Uphams Corner in Dorchester, Massachusetts, St. Mary's Center supports 700 women and children annually with shelter, clinical and educational services, job training, employment placement, and search for affordable permanent housing. 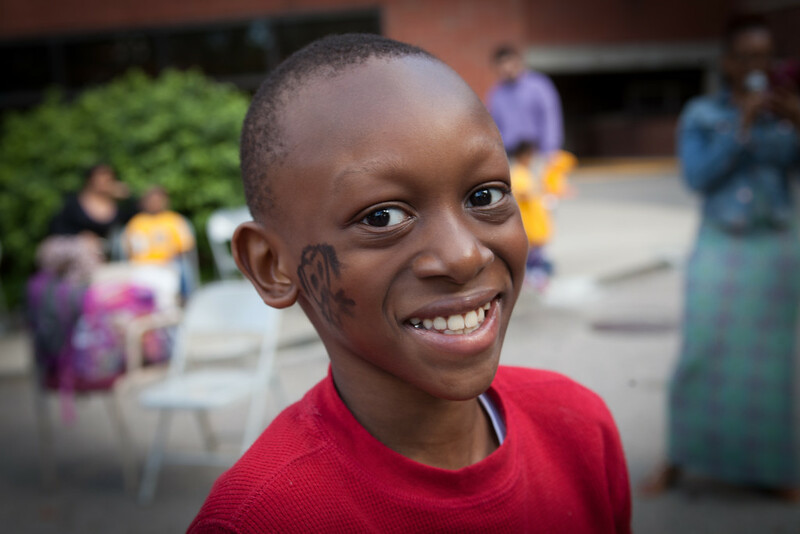 Diamonds of Dorchester Raised $470,000!